Courtesy of Derek Eisenberg, Continental RE Group, Inc. This unique home (.45 Acre Lot) is a fully renovated 4 Bedroom, 2 Full Bathroom, with mudroom, Laundry Room. Totaling 2877 sqft. Features stainless steel Samsung appliances, Quartz Counters, new Hickory hardwood floors. 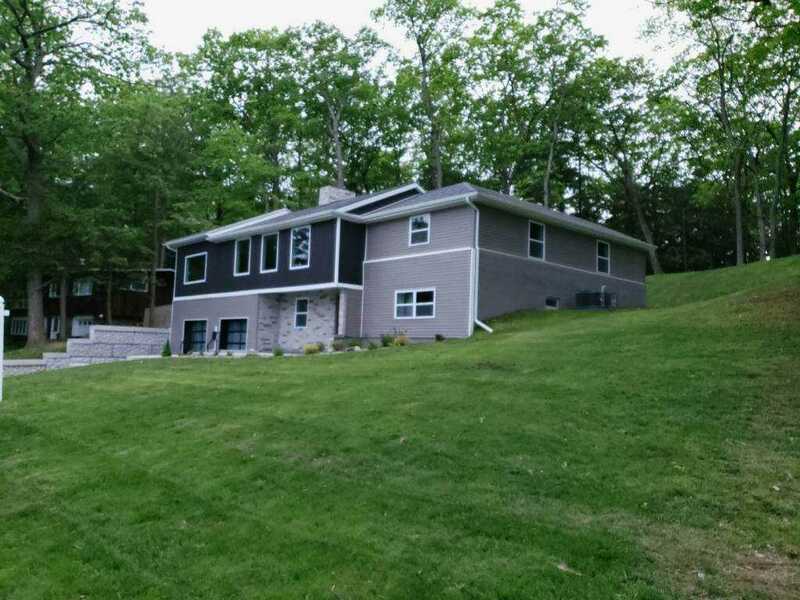 Located in the desirable West Hill Rotterdam w/Schalmont Schools in a unique community of about 85 homes on 200 acres of forever wild woodland, w/XC ski trails, pond & tennis Courts. E-Mail ggcaschera@gmail.com or call 518-788-7161 for more info. Please, send me more information on this property: MLS# 201912114 – $359,000 – 315 Terrace Rd, Rotterdam, NY 12306. I would like to schedule a private showing for this property: MLS# 201912114 – $359,000 – 315 Terrace Rd, Rotterdam, NY 12306. Copyright © 2019 Global Multiple Listing Service, Inc. All Rights Reserved.